Safe Pallet Racking - Is Your Pallet Racking Certified? Safe Pallet Racking – Is Your Pallet Racking Certified? Business owners and management must always ensure workplace safety to prevent accidents and capital damages. It is important to do an internal scrutiny of all factors relevant to the safety of the workplace to make sure that everyone and everything inside the establishment is protected. Especially for warehouses, one of the most important safety aspects that should be paid attention to involves the pallet racks. Every so often, it is vital to assess the condition of the pallet racking system and check for possible safety risks. But sadly, most warehouse owners and management fail to do so. 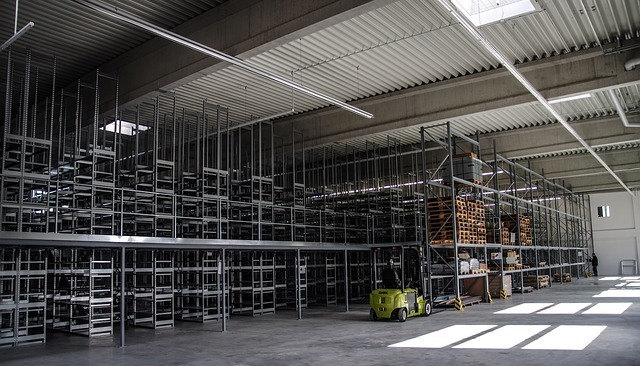 By not taking your pallet racking system seriously, you are putting the people inside your warehouse as well as the entire property itself at a grave risk. 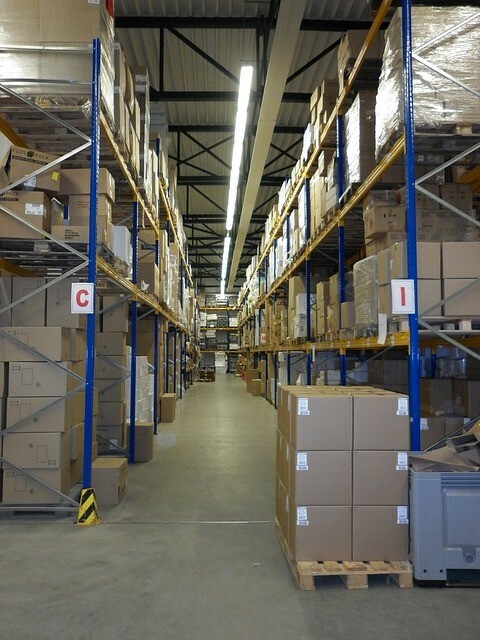 So how do you really certify the safety of your warehouse’s pallet racking system? Below are a few essential things you should know. Here’s a rule of thumb when it comes to safety— do it correctly right the first time. This applies even to pallet racks installation. 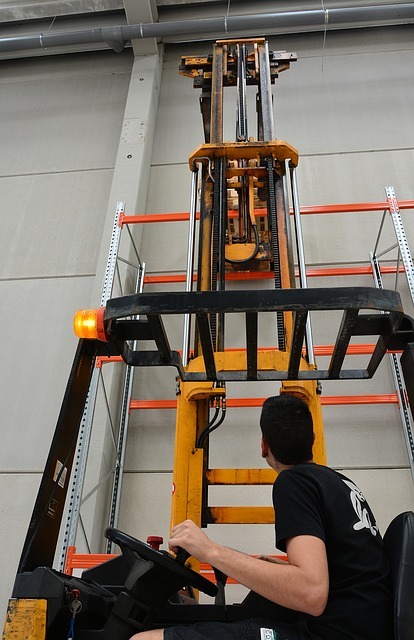 If you are to avoid future accidents caused by faulty pallet racks, or at least minimize their chances, you need to make sure that the racks are installed safely and correctly. In this case, the pressure is put on the rack installers. There are standard procedures that must be followed without any compromise to make sure that the racks are installed properly. So just as it is important to properly install the pallet racks, finding the right person to do the job is essential. It’s wrong to assume that pallet racks would be as strong in the years to come as they were when they’re newly installed. You must regularly assess your pallet racking system every so often to make sure that there are no potential safety risks that may have developed over time. Failure to do so will most likely result in multiple damages, injuries, and if worse comes to worst, loss of life. Assessing your pallet racking system comes in two ways. While some warehouse management neglect one or the other, it is important to observe both. First, you have to assess the condition of your pallet racking system during every inventory period. Second, you must have it checked by professional pallet racking system inspectors. With a regular system checkup and maintenance, you will have a lot less to worry about in the future. Stocking materials on pallet racks is not as easy as you think. In fact, many pallet racking accidents happen due to improper and reckless stocking. That is why, being the warehouse owner, you must be responsible enough to train your personnel on how to use the pallet racks correctly. Also, you only should appoint highly trained forklift drivers to transfer palletized materials onto the racks. It is also important to keep unauthorized individuals away to avoid mishaps. Ensuring the safety of your pallet racking system and your workplace as a whole requires synergy. As the warehouse owner or manager, you must always keep an eye on your pallet racking system and your personnel must be trained on how to use them safely and correctly. On top of that, you should have a reliable pallet racking company to back you up and help you ensure optimum racking safety at all times.